Transferring videos, movies or DVD copies from computer to iPad is always a very hot topic among the iPad users. The videos shot by other cameras can be synced to iPad with iTunes, the movies can be purchased directly in iTunes Store, and the DVD copies can be converted to iPad-compatible MP4 files. iPad users can take advantage of multiple methods to transfer videos from computer to iPad. The following post is going to show you several simple methods to finish the task. 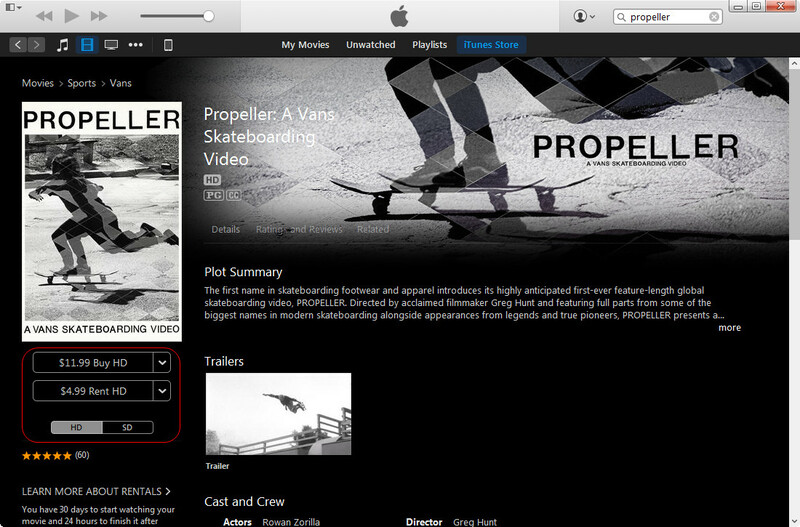 With iTunes, iPad users have multiple methods to get the videos or movies to their tablet. 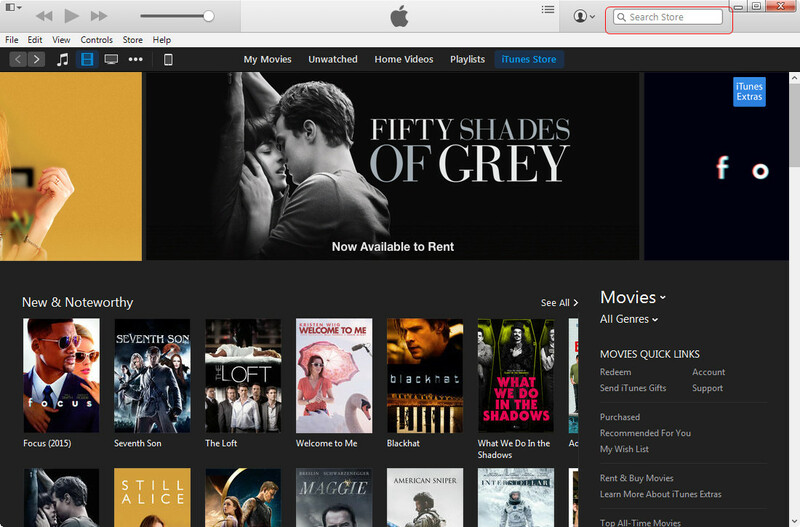 iPad users can either purchase movies in iTunes Store or sync movies they want with iTunes. Even if the videos or movies are purchased or downloaded elsewhere, iTunes can help users to copy videos from computer to iPad easily. Purchasing movies on iPad is easy to be done. 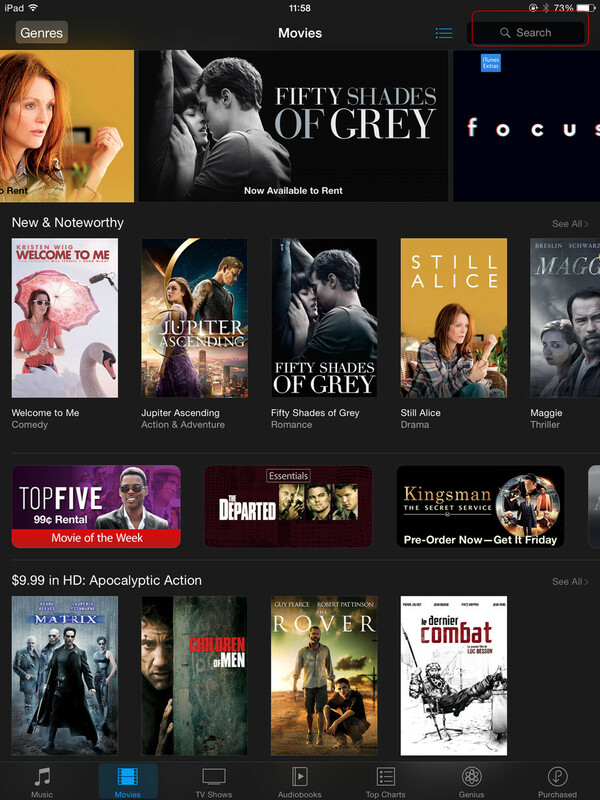 When iPad is connected to Wi-Fi or LTE connection, users can go to iTunes Store and search for the movies they need, then get the movies on their iPad. If you don’t have Wi-Fi connection at moment, you can purchase movies in iTunes Store on your computer, and sync the videos to your iPad with iTunes. The videos from elsewhere should be added to iTunes library first. Then the users can sync the videos to iPad. No matter which method users tried above, iPad users should pay attention to the auto sync of iTunes. The auto sync of iTunes is convenient as it transfers all files from the library to iOS devices, but it erases all the existing files in the tablet. So shutting down auto sync of iTunes and manually syncing videos or movies to iPad will be a good choice if you don’t want to lose the available movies in your iPad. 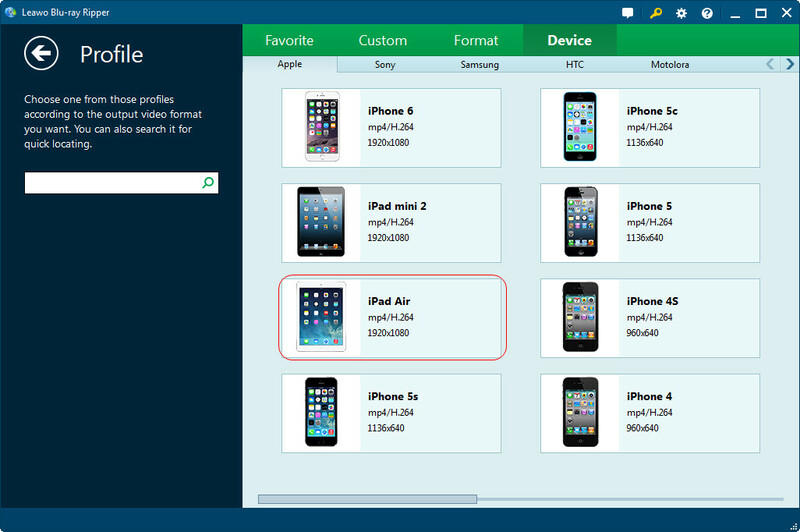 iPad users can make full use of third-party iPad transfer software to transfer videos from PC to iPad. Leawo iTransfer is an all-in-one iPad transfer program, and it helps to transfer all kinds of files, including movies, music and so on, so this iPad transfer program will provide much help when users need to transfer movies from computer to iPad. The following guidance will show you how transfer videos from computer to iPad with Leawo iTransfer. 1. Run Leawo iTransfer and connect iPad. 2. Click “File > Add > Add File/Add Folder” to add videos from computer. 3. Wait for the video transfer ends. Note: When users are using Leawo iTransfer to transfer files, they shouldn’t disconnect the device until the transfer finishes, or the transfer will be stopped. Leawo iTransfer is used for transferring files, and it won’t erase the available files in the iOS device, so users don’t have to worry about the loss of their iPad data when using this iPad transfer software. Many people still like watching DVD movies, and want to play these movies on their iPad as well. In fact, the movies can’t be played directly on iPad, they need to be converted to iPad-compatible MP4 videos. 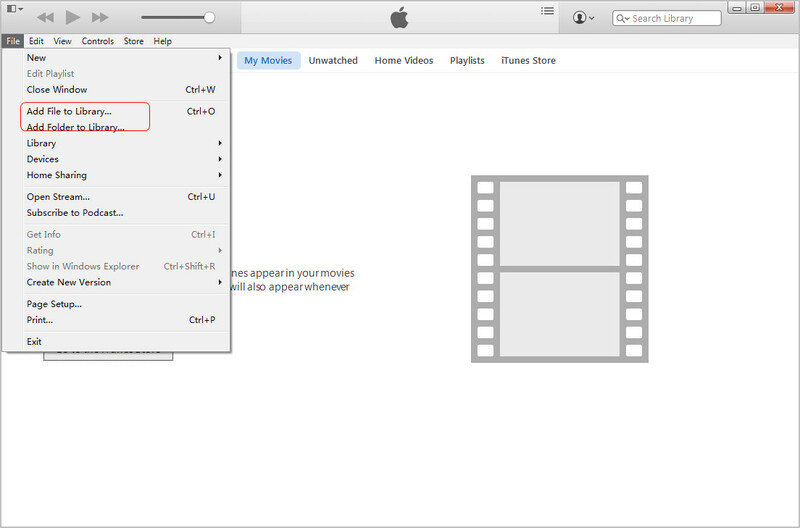 After converting videos to iPad-compatible files, users can sync the videos to iPad with iTunes easily. When users want to convert DVD movies to iPad-compatible MP4 files, they will need the help of the DVD converter program. Leawo Blu-ray Ripper is an innovative program which helps users to rip Blu-ray and DVD discs to standard video files, and it enables users to watch their favorite DVD discs on their iPad. The following guidance will show you how to copy DVD to iPad. 1. Insert the DVD disc to computer, and run Leawo Blu-ray Ripper. 2. 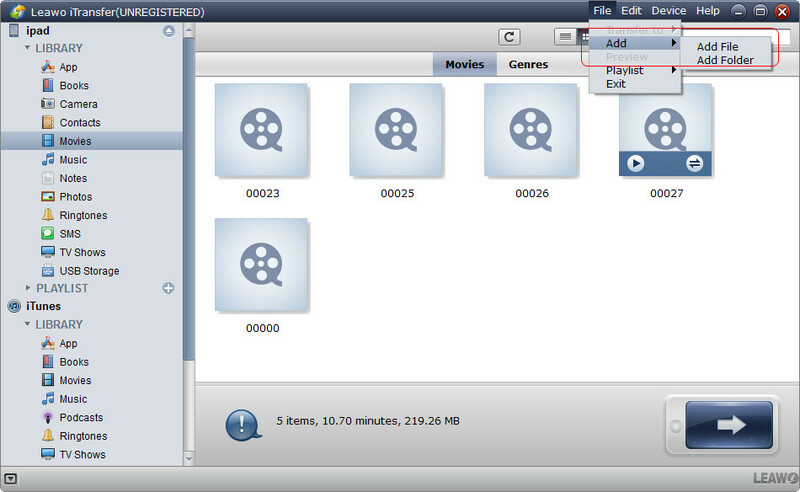 Click Add Blu-ray/DVD button to add the DVD disc, or drag and drop the DVD file into the software. 3. Choose the convert mode and click OK at the right bottom. 4. Click the MP4 Video button at the middle top, and click Change. 5. Choose iPad in Device. 6. Click Convert at the upper right corner. 7. Choose a folder to save the converted video by clicking the ellipsis button. 8. Click the Convert button at the right bottom to start conversion. 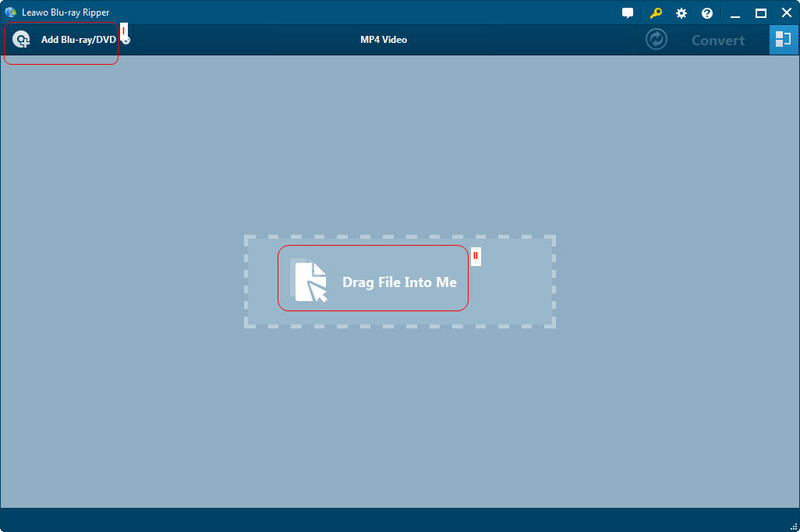 After converting DVD to an iPad-compatible MP4 video, people are able to copy DVD to iPad easily. Both using iTunes and Leawo iTransfer are helpful for syncing videos to iPad. People may also have TV shows, rented movies and other videos which they want to transfer to iPad for an enjoyment. The rented movies or TV shows can be transferred to iPad with iTunes, but when they are synced to iPad, they won’t be available in iTunes library on your computer anymore. Also, the rented movies and TV shows can only be saved in one device. 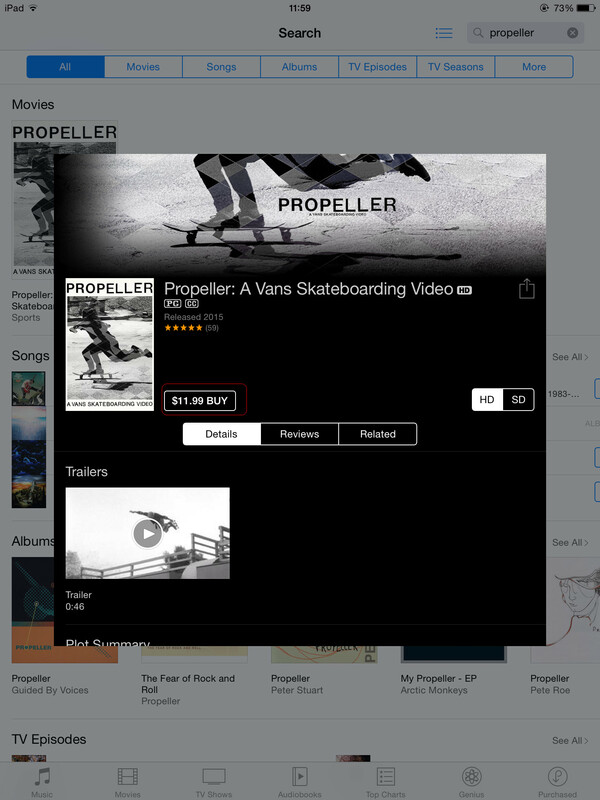 People may wonder whether there are helpful video apps for iPad in App Store. In fact, people can find many powerful videos apps. 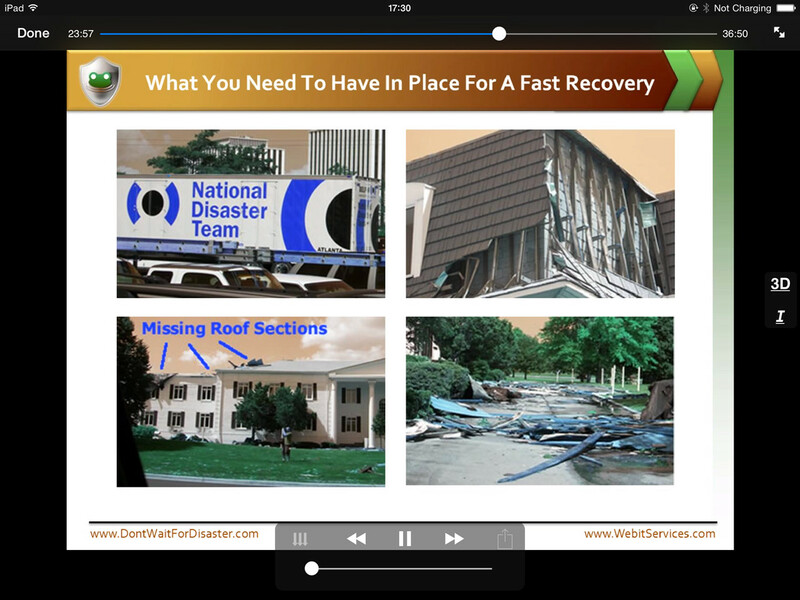 For example, a video app called HD Player can meet the requirements of the iPad users. 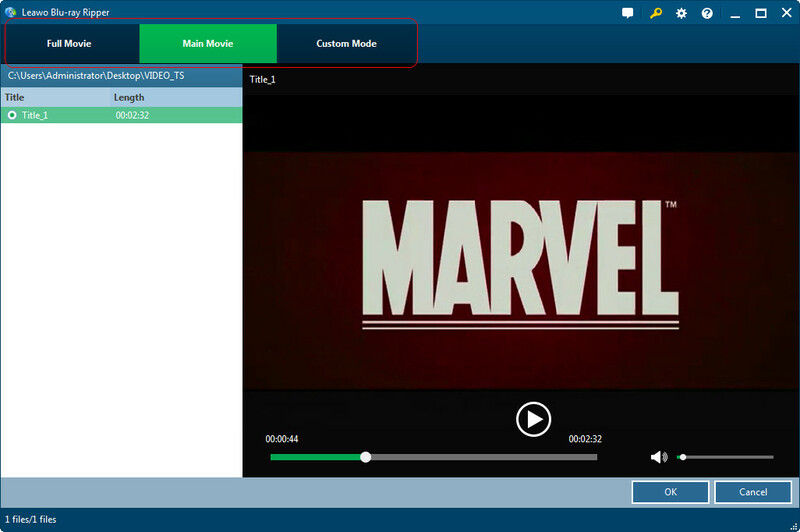 The app supports almost all the video and audio formats, and it supports MKV videos, as well as Quicktime movies. So this app can be helpful for playing videos on iPad. Many iPad users want to save the videos they have seen on Youtube to their device for an enjoyment on the go. 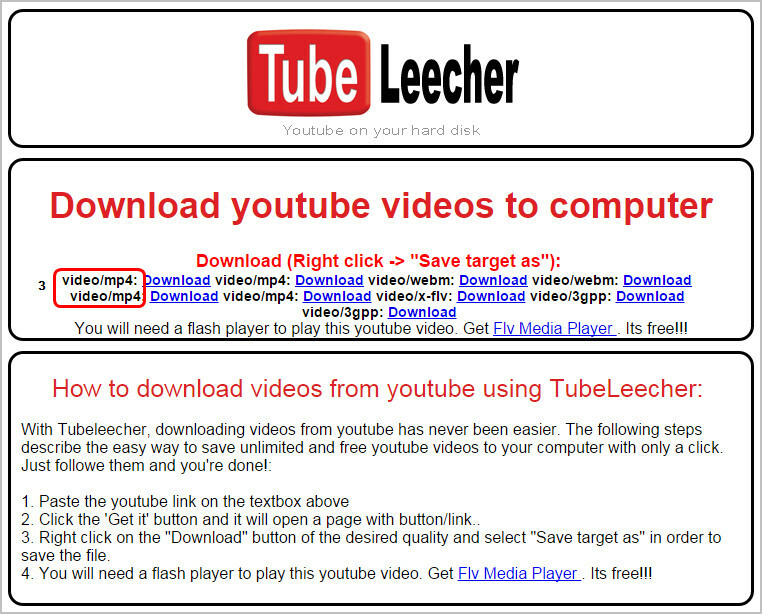 People can use the Youtube downloader program, but they can also use the video downloading site to get the video they need online. After downloading the videos, they can transfer videos to iPad easily. 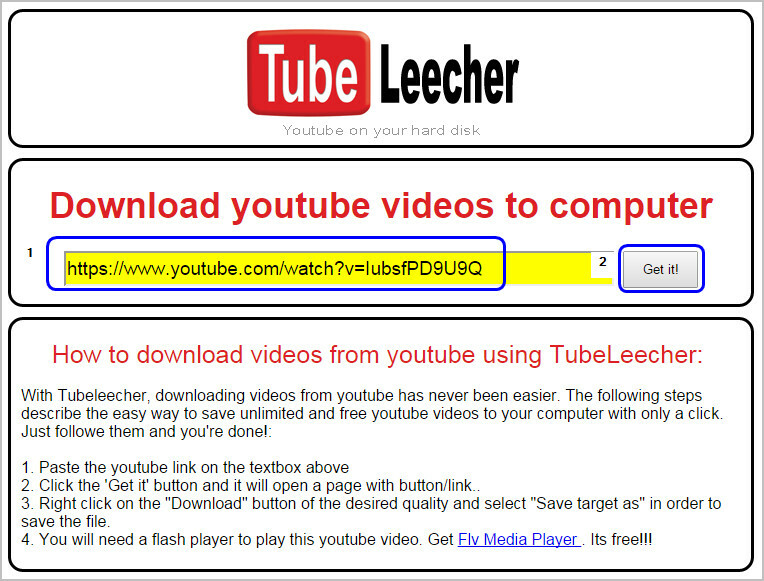 The following guidance will introduce you a method to download Youtube videos online. 1. Open Youtube and find the video you need. 2. Copy and paste the URL in the blank and click Get It. 3. 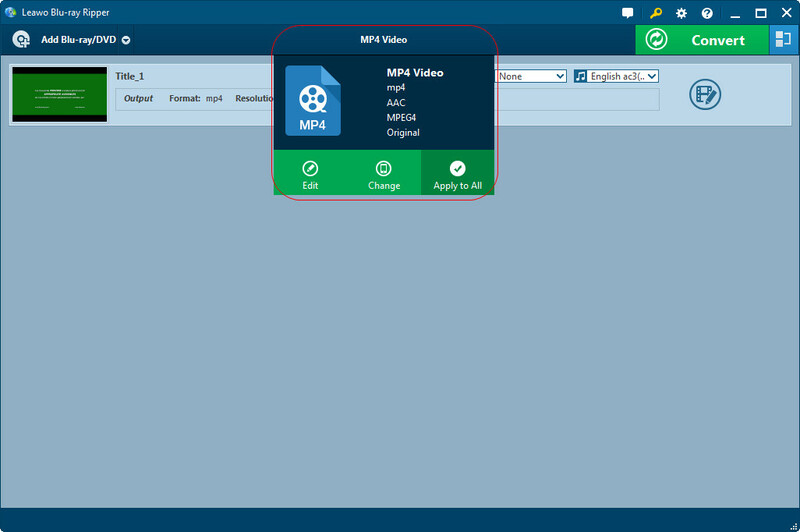 Choose MP4 as output and right-click the format. 4. Choose a folder on your computer to save the downloaded video. After downloading videos to your iPad, you are able to sync videos to iPad with iTunes or iPad transfer software easily. iPad users are able to copy videos from computer to iPad with the help of cloud apps other than iCloud as iCloud doesn’t support the transfer of movies. Using Dropbox to transfer videos is convenient and fast. Users only need to install Dropbox on both iPad and computer, and log in with one account. 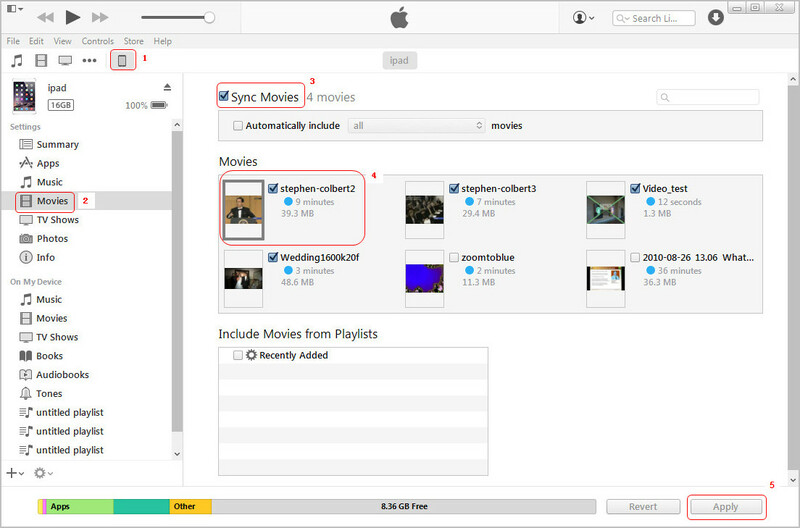 Then users can copy the movies to the Dropbox folder on computer, and the movies will show up in iPad in short time. Note that Dropbox only provide 2GB for free use, if users want to save many movies in Dropbox, they will need to purchase more storage space.